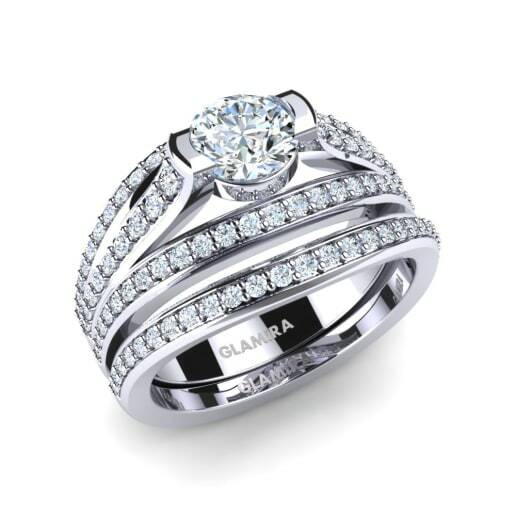 Why skirmish to match a wedding band and a wedding ring when GLAMIRA has done it for you with its bridal set made in fairyland? 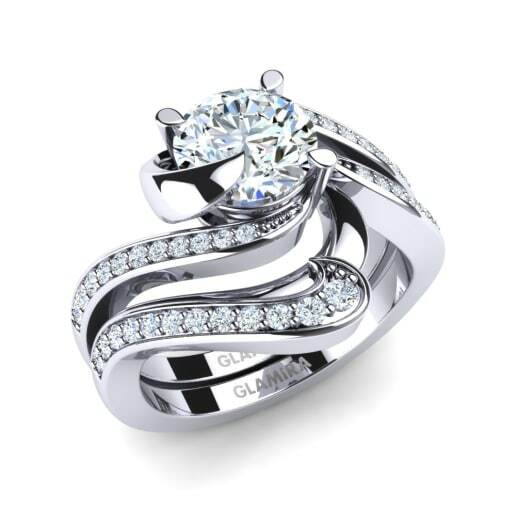 Two rings, a lavish wedding band, and a splendorous wedding band, turn into one, much the same as you two as perfect partners who eminent pledge. 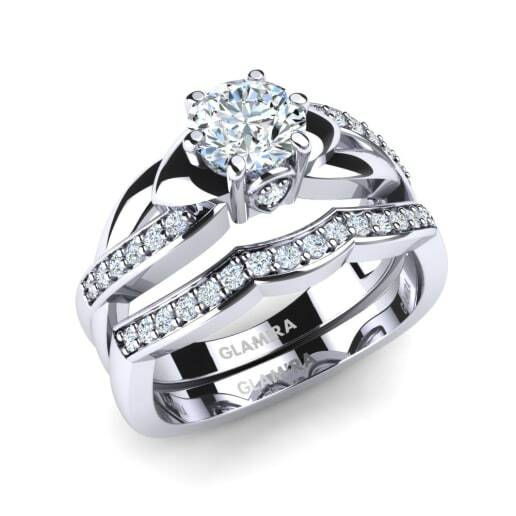 GLAMIRA bridal set rings are here for you to put forth an intense look that characterizes you with their outlines, gemstones, and different gemmiferous subtle elements flawlessly coordinated. that got out of a jewel solitaire or solitaire bright engagement rings and wedding ring with/without pavé set petité stones. Glamorous item detail tabs on the left half of the page will also direct you to go down on the precious stones you will impact upon your rings. To boot, you can customize each of rings independently. While you can only buy a GLAMIRA marriage to set among you have a choice terminating your creative ability is to pick a situated you can somewhat outline yourself. 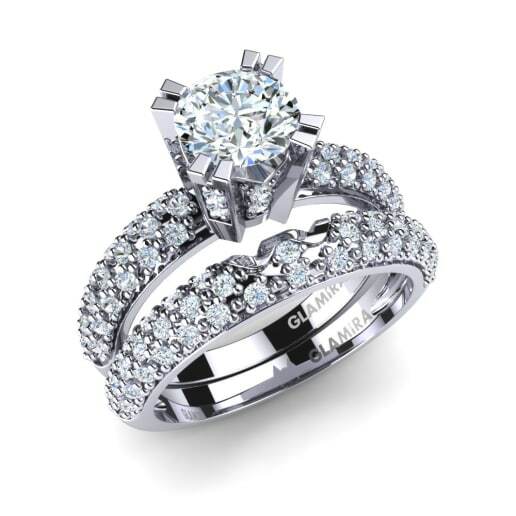 The wedding band set with any gemstones of your conclusion or any compounds of your preference. 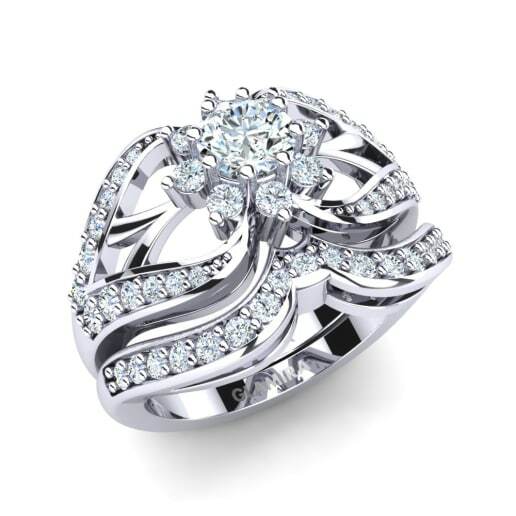 For example, you can get white gold bridal sets with sapphire as the focal stone. 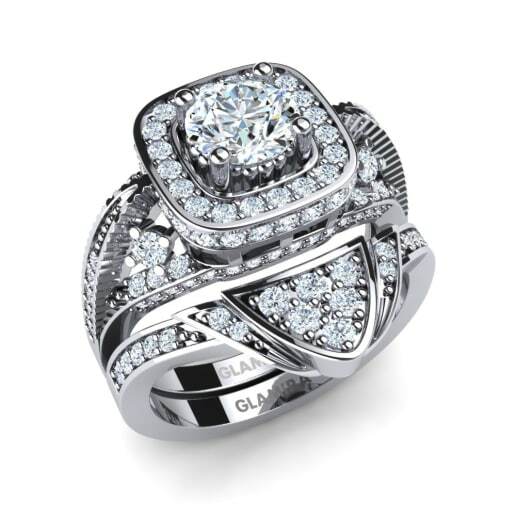 At GLAMIRA.com, each coordinating sets highlight covering plans to play up the focal gemstone you pick. This is a method for adding your inventiveness to the bridal set!